It is fitting on Memorial Day weekend that we honor those who have died in service to our country. 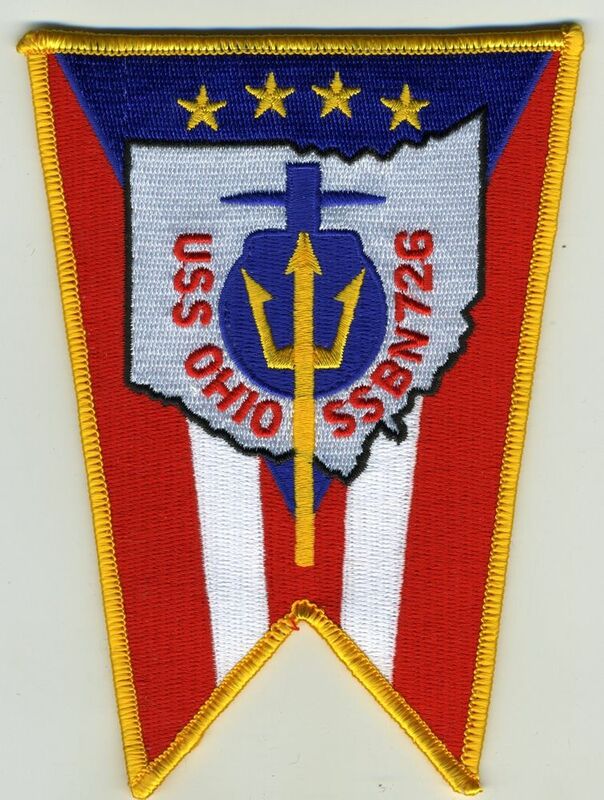 Many of us also remember those who served on active duty in peace or war time and have passed on to the final muster. 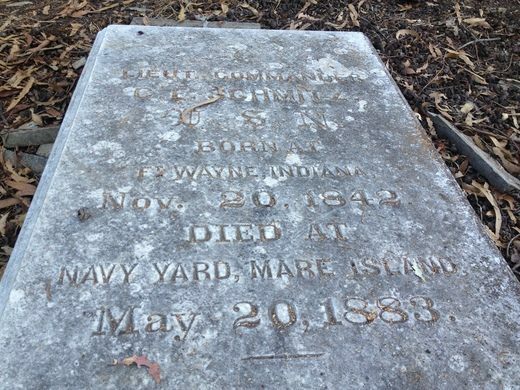 This morning, I got an email from Nestor Aliga asking for help in spreading the word about a proposal that would honor the many men who are interred at the Mare Island Naval Cemetery that has been forgotten by the country. I am including Nestor’s email and contact information (with his permission) so that you can help to make this dream a reality. I hope you will consider joining me in this mission. 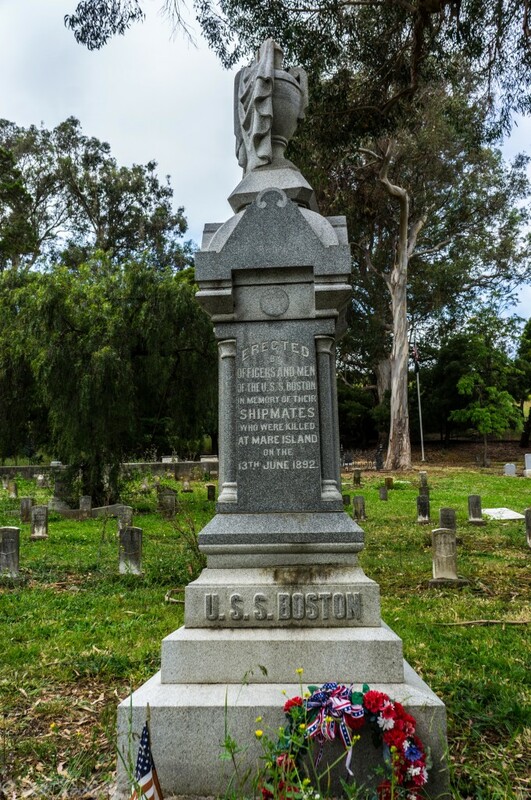 The Mare Island Naval Cemetery (MINC) is the oldest military cemetery on the west coast. It is the final resting place for over 800 of our country’s heroes who served since the War of 1812. Designated as a National Historic Landmark, three Congressional Medal of Honor recipients – James Cooney, William Halford, and Alexander Parker – are buried there. 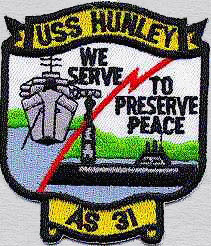 PUBLIC LAW 93-43 dated June 18, 1973 mandated that jurisdiction over naval cemeteries – including MINC – must immediately be transferred from the Navy to the Veterans Affairs (VA). 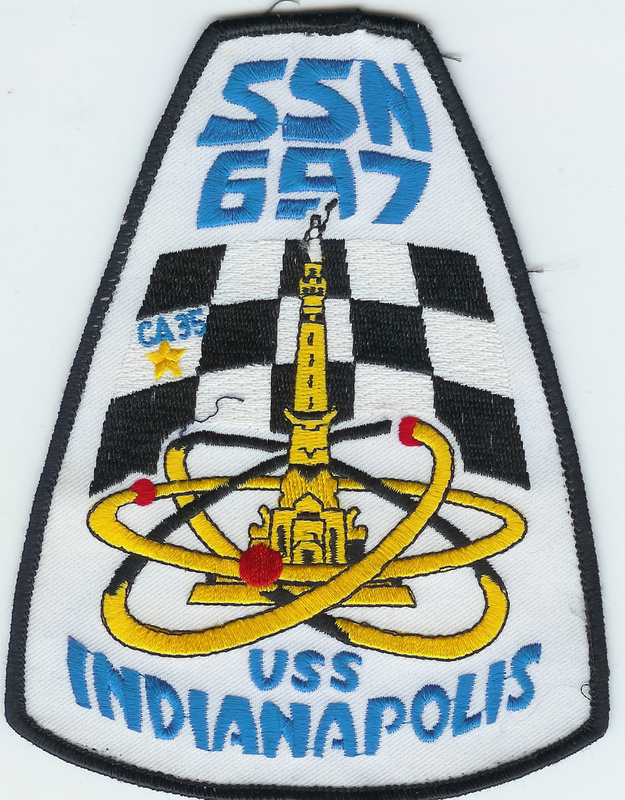 However, that law was somehow ignored by the Navy and the VA in 1973 and during the Base Realignment and Closure process in 1993. The federal government left MINC behind and did not provide any funding to restore it to honorable conditions nor any support for its immense ongoing maintenance. On April 18, 2018, the City of Vallejo stated its willingness to relinquish control of MINC to the federal government. This letter was critical because it cleared a “critical path” for our Representative Mike Thompson (CA-05) to introduce H.R. 5588 on April 23, 2018 and for our Senator Dianne Feinstein to introduce S.2881 on May 17, 2018. 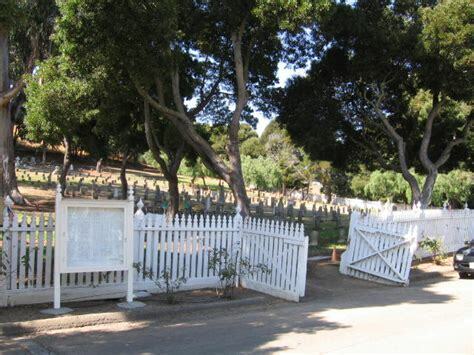 Their bills direct the VA to seek an agreement with and for the City of Vallejo to transfer control of MINC to the VA. MINC would be under the VA National Cemetery Administration – whose mission is to maintain our Veterans’ cemeteries as national shrines. State Senator Bill Dodd and Assembly member Tim Grayson – co-authors of California (CA) Senate Joint Resolution #26 which urges all of CA’s federally elected officials to support the transfer of MINC to the VA – fully support H.R.5588 and S.2881. The CA State Commanders Veterans Council – sanctioned by CA Military and Veterans Code Sect. 73.4 and the official voice of CA’s 1.8 million Veterans – also endorses H.R.5588 and S.2881. So what are the next critical steps and how can you our fellow Americans assist with a fast-break? Please co-sponsor H.R.5588 and/or S.2881 today so they can be hotlined and passed in 2018. We ardently believe that this legislation can be done in 2018 like what happened with the Clark Veterans Cemetery in the Philippines – which was abandoned in 1991. In 2012, H.R.4168 “Caring for the Fallen Act” and S.2320 “Remembering America’s Forgotten Veterans Cemetery Act of 2012” were introduced, voted before the year-end recess, and Public Law 112-260 was signed in 2013. That cemetery is back to national shrine conditions. Don’t our American Veterans buried in the oldest military cemetery on the west coast deserve as much respect as our Veterans buried in the Philippines or in Europe or at our national cemeteries? We Americans are certainly capable of flexing our muscle to “make right a historic wrong.” I urge all of us to urgently act and “show-of-force” our own American power!